When you are dealing with Child Protective Services (CPS) in California, California, you will do better with a skilled and experienced Juvenile Dependency attorney to assist keep your family together or get your family reunited. In CPS cases in which your children have been removed from your home based on accusations claiming your children are neglected, abused or endangered, you should seek legal help quickly. 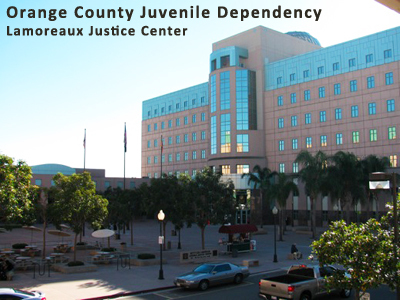 A Juvenile Dependency attorney can assist you. We believe in your cause and we believe in your future. Call us toll day or night at 888-506-6810 or contact us by e-mail to schedule a free consultation at one of our convenient offices in the Southern California metro region including an office in Irvine and our Arcadia office that might be easier and closer for North California residents of La Habra, Brea, and Fullerton. Our offices are open 9 am – 7 pm, Monday through Friday, and on weekends by appointment.